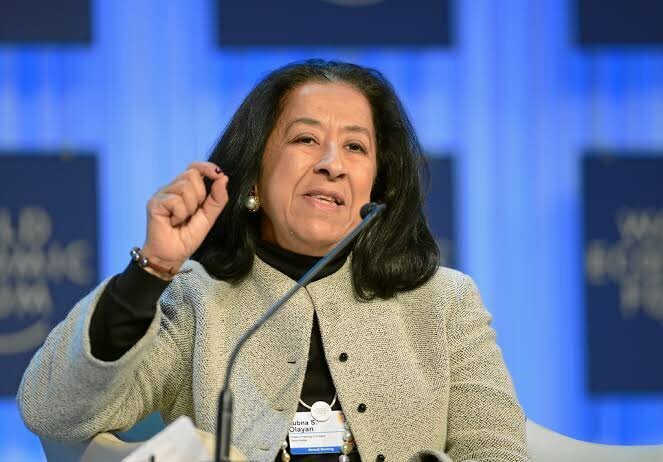 Sources report the announcement of Lubna Al Olayan to lead anew bank formed from a merger between Alawwal Bank, the bank where she held the position of the deputy chair, and Saudi British Bank. Olayan reportedly ranked first on Forbes list of the most influential women in the Middle East this year. Her appointment makes it the first time that a woman will be appointed to this position in the country’s history. The 63-year-old Saudi businesswoman held the position of Alawwal Bank’s deputy chair for 4 years and her appointment has now made her the leader of the third-biggest lender in the country. The 63-year-old Saudi businesswoman held the position of Alawwal Bank’s deputy chair for 4 years and her appointment has now made her the leader of the third biggest lender in the country. This new bank will allegedly have a £13.2 billion capitalization and will be partly owned by the HSBC. Olayan didn’t just become a woman trailblazer in Saudi Arabia. Sources report that she became a member of the board of a bank in 2004. 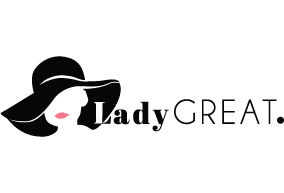 That made it the first time ever when a woman will take up position on a public company’s board in the country. 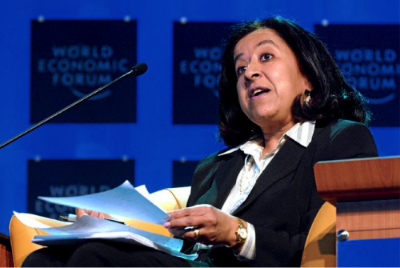 She was also the co-chairman of the World Economic Forum. She has gotten spots on different lists of most influential persons. The Crown Prince of Saudi Arabia, Prince Mohammed bin Salman, recently launched a series of proposed reforms introduced under his Vision 2030 for the country. One of the included reforms is the empowerment of the country’s women. Pursuant to that, a ban on the freedom of women to drive was lifted earlier this year. Also, women were also allowed to get involved in football matches making it the first time in the country’s history. The policy document that contains his plan for the kingdom’s future outlines a bold scheme to gradually move the kingdom from its heavy oil dependence. It aims to get that done through diversification and conscious overhauling of the kingdom’s economy. It is worthy to note that there have been past attempts aimed at implementing diverse overhauling reforms, but this Vision 2030 has been described as the most ambitious so far. In addition, its execution since its launch has been the most bullish. Although this set of reforms are presented in economic terms, a large number of them comprise of broad political developments and social changes. Although this set of reforms are presented in economic terms, a large number of them comprise of broad political developments and social changes. His most notable achievement since his tenure began has been the empowerment of the women in Saudi society who are considered to be well educated and enterprising. Half of Saudi’s potential workforce in Saudi Arabia are women and they have been heralded as a major origin of change in the country in Saudi as it seeks for the development of non-oil sectors. According to Malik Dahlan, a policy and law think tank, the lifting of the ban on women’s freedom to drive is a major part of Saudi’s plan to increase engagement among the women population. The reforms generally comprise of social restriction easing which the Prince intends to help foreigners find the country more attractive. Dahkan added that the ban was initially imposed on women due to a misunderstanding of Islamic law intention as well as intolerant interpretations of the law. A major factor that has contributed to these reforms is that the kingdom’s population is extremely young. In times past, citizens of the country easily had expectations of social welfare provided by the government from their childhood till their old days. However, its growing population consists has a lot of citizens less than 25 years and the social welfare will reportedly have no sustainability in the nearest future. That would be the case regardless of its oil reserve. A considerable portion of the population is employed in the public sector and making more government jobs available isn’t feasible in the face of the increasing youth population. Thus, the Vision includes fostering the creation of jobs in the private sector by encouraging entrepreneurship.